Hidden – Earth – Can An Innocent Dare Lead To A Great Unveiling? Can an innocent dare lead to a great unveiling? 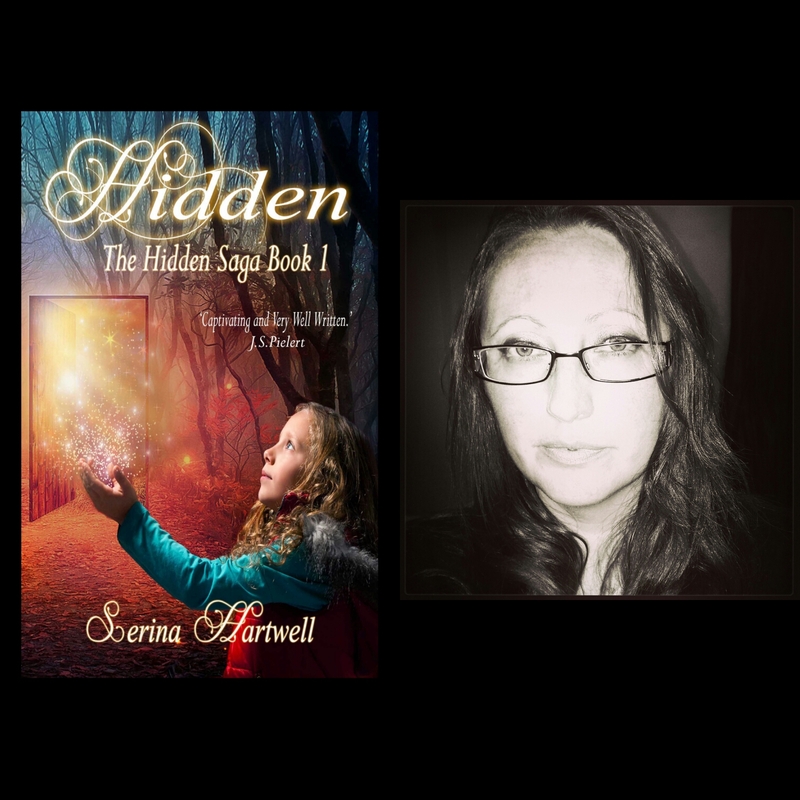 Find out what Bronte does when she suddenly finds she’s been left out in the cold, in Hidden – The Hidden Saga – Book 1.